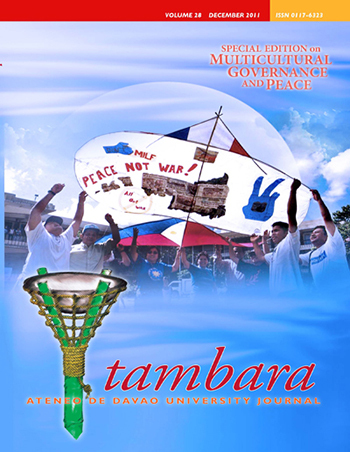 The Tambara is the official journal publication of the Ateneo de Davao University. 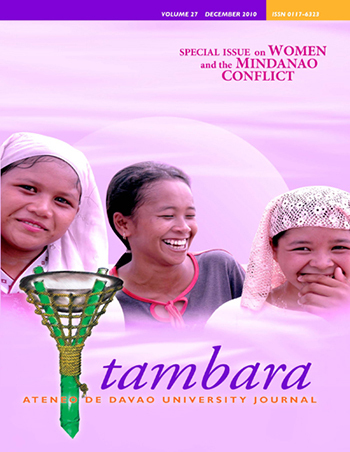 It strives to carry out the Jesuit mission to serve community needs above all through the employment of reason and discernment. 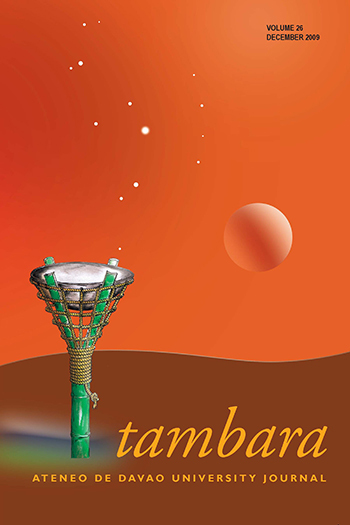 The Tambara is released on the last day of the year.